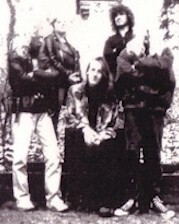 Doom Death metal band formed in 1992. A full length was released in 1994. They changed band name to Croon in 1995 (no demos). Pro printed covers. 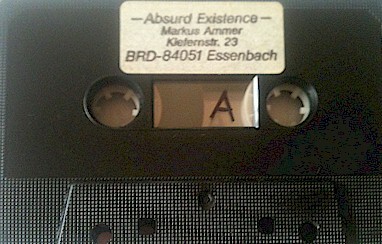 Black Tapes.